Self-esteem is something we've all struggled with at times. Sometimes you feel like you're in a rut and need some help getting back into believing in yourself. Sometimes you just feel like you need a boost in confidence but aren't sure how to get it. With high self-esteem we are more inclined to make better decisions, take better care of ourselves, and explore our full potential. Our phones have become an essential part of our day, so why not use them to help us build our self-esteem? HelloMind – This self-esteem boosting app focuses on breaking bad habits and creating healthy ones. This app is for those who are looking to remove or change a bad habit or to face a fear. You choose a treatment of 10 sessions, each taking 30 minutes, to be completed over 30 days. If you’re looking to encourage more positive thoughts or strengthen an aspect of yourself you like, you choose a booster. You can listen to these whenever you want (they also take about 30 minutes). ThinkUp – Designed to help you build your own self improvement program to be able to motivate yourself and be in a positive mindset. This app uses your own voice to give yourself positive feedback and affirmations. This is designed to help with everything from reducing stress and improving sleep, to sparking creativity and getting healthy, to improving self-esteem and becoming happier. Happier – Build your self-esteem by shifting your mindset to focus on the positives in your life. This shift will lead to more productivity, better sleep, more creativity, and less stress. It encourages you to take a 10 second positivity pause in your day. As well as includes strategies to lift your mood and share good news and happiness with the community. Cognitive Diary – This app teaches users about cognitive behavioral therapy (CBT) in order to challenge their irrational thinking. This kind of thinking may lead to conflicts in relationships, within self, and to lower self esteem. This app helps you evaluate, understand, and change your thoughts and feelings for the long run. 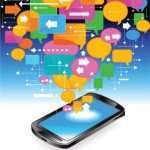 Shine – Boost your self-esteem with text messages every weekday from this app. You have the option to save the messages that resonate the most with you to create your own self-esteem tool kit. There is a gratitude journal to encourage you to think of one thing a day that you are grateful for. Shine also has five minute audio mediations and affirmations. Build Confidence ($2.99) – This app is created by Andrew Johnson, who specializes in relaxation and coping skills. 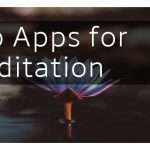 This is a guided meditation app that focuses on clearing your mind and building self-confidence. Self-esteem leads us to take better care of ourselves, strive towards more goals and fulfillment, strive for happiness, and view ourselves as capable and deserving. Self-esteem also helps us be more resilient in overcoming obstacles. 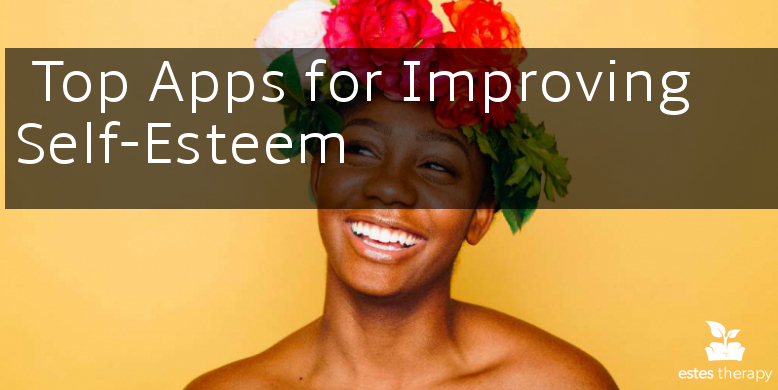 Use these apps to help you improve your self-esteem and let us know of any others in the comments! If you’re feeling hopeless or like you need more help than an app, contact us to set up an appointment with a couple counselor.